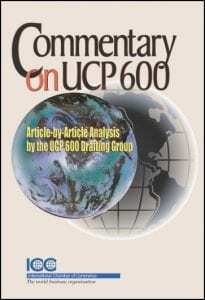 In partnership with The World Academy, the USCIB provides training on Incoterms® 2010. These workshops are for individuals already familiar with Incoterms® and who are looking for advanced instruction. Sessions are held around the country so check the World Academy here for a complete schedule. This course represents 6 hours of online instruction and training in Incoterms® 2010. Its aim is to ensure a firm foundation in the use and application of the Incoterms® 2010 rules. 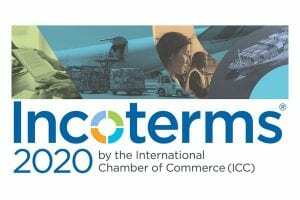 The course content was written by Professor Jan Ramberg, author of the ICC Guide to Incoterms® 2010, Vincent O’ Brien, international trade specialist and Gary Collyer, Technical Adviser to the ICC Banking Commission. A comprehensive overview of the use of the Incoterms® 2010 rules and the obligations of the seller and buyer. Interactive case studies that allow trainees to apply their understanding of Incoterms® rules by simulating work scenarios. A series of randomly generated multiple choice questions testing trainees’ understanding of the application of Incoterms® rules. Each trainee receives access to the course for one year. On completion of the training and assessment each student receives an ICC Certificate of Achievement indicating the score achieved in the course assessment. Click here to purchase the online training modules. To order your copy of Incoterms® 2010 Click Here. 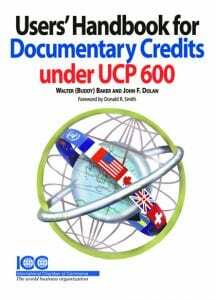 This entry was posted in International Bookstore, Trade Services, Training and Seminars. Bookmark the permalink. 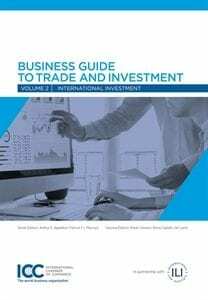 ICC Guide to Export/Import 2018 (7/31/2018) - The new 5th edition of ICC Guide to Export/Import by G. Jimenez, has current content on the essential rules and standard practices of the export import trade.